one of the puppies from my two litter! 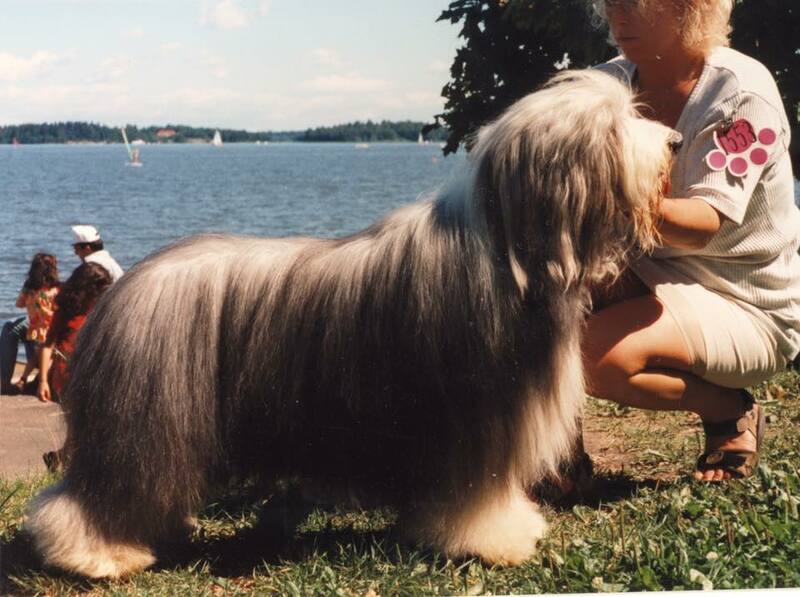 I don't have any Bearded Collies now. But it's a lovely breed with great personality!